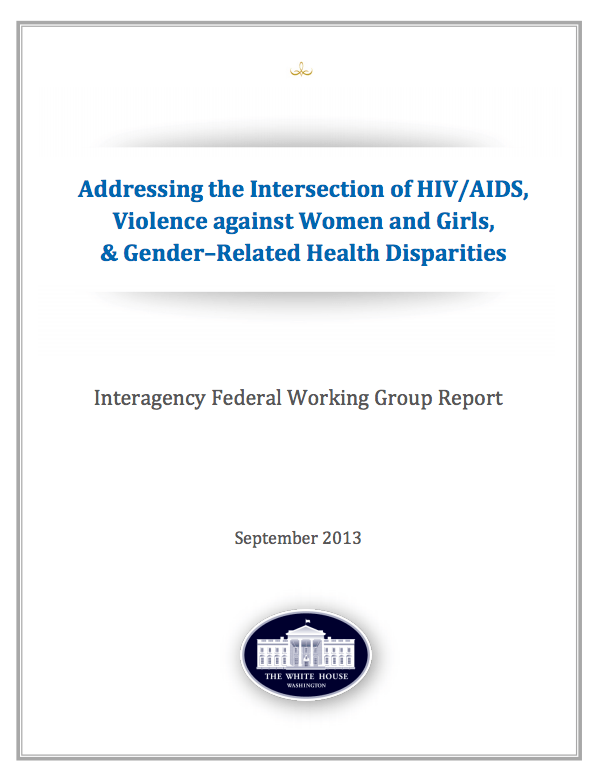 In this podcast, Greta Massetti, Chief of the Research and Evaluation Branch at the Division of Violence Prevention, Centers for Disease Control and Prevention, and Donna Greco, Training and Technical Assistance Director of the National Sexual Violence Resource Center (NSVRC) explore the intersection between HIV/AIDS, sexual and intimate partner violence, and strategies to address and prevent the issues. They discuss a newly-released federal report, Addressing the Intersection of HIV/AIDS,Violence against Women and Girls, & Gender–Related Health Disparities, following a March 2012 Presidential Memorandum, as well as NSVRC’s recent position statement on Universal Access to Anti-HIV Medication. Listen below.